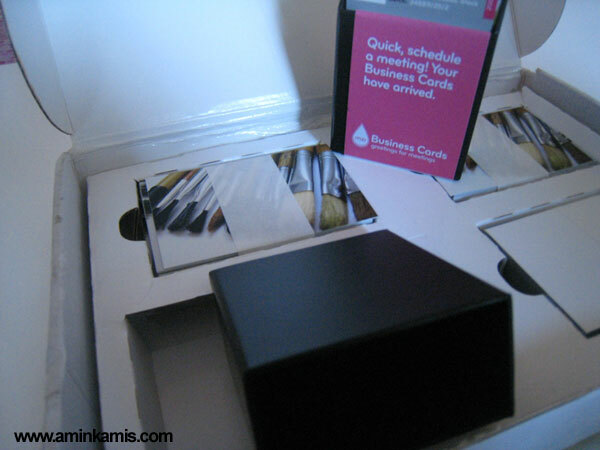 I have just received 200 pieces of business card from MOO.com from UK. Its totally free if you are an iStockphoto member. So register as iStockphoto membership now here. Sign up is FREE.